As you will be aware, there is currently a shortage of the adult formulation of hepatitis B vaccines in Australia. The shortage has impacted on private market supply. Supply for the National Immunisation Program (NIP) has not been affected at this time, so the adult formulation of hepatitis B vaccines as part of the NIP expansion measure should continue as scheduled for all eligible individuals. 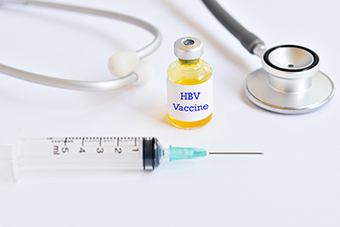 The Australian Technical Advisory Group on Immunisation (ATAGI) has developed clinical advice for vaccination providers on the use of hepatitis B vaccines during the current shortage. This advice is now available on the Immunise Australia website and can be accessed through the following link: http://www.immunise.health.gov.au/internet/immunise/publishing.nsf/Content/clinical-updates-and-news#toc_hepB-short. Should you have any questions regarding this advice, please don’t hesitate to contact the ATAGI Secretariat via email at ATAGI.Secretariat@health.gov.au.